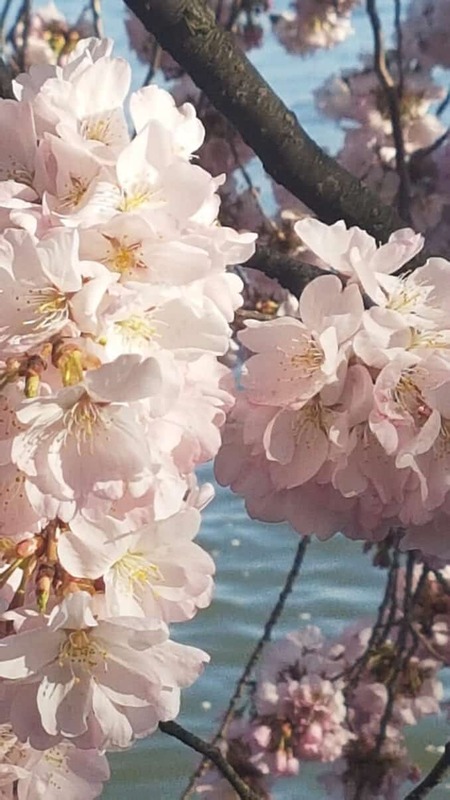 A big thank you to those who have submitted your photos of this year's cherry blossoms to share. It has been a very pretty bloom this year, and you've all captured it wonderfully in your photos. I'm always struck how the cherry blossoms can be seen and photographed in so many different ways.